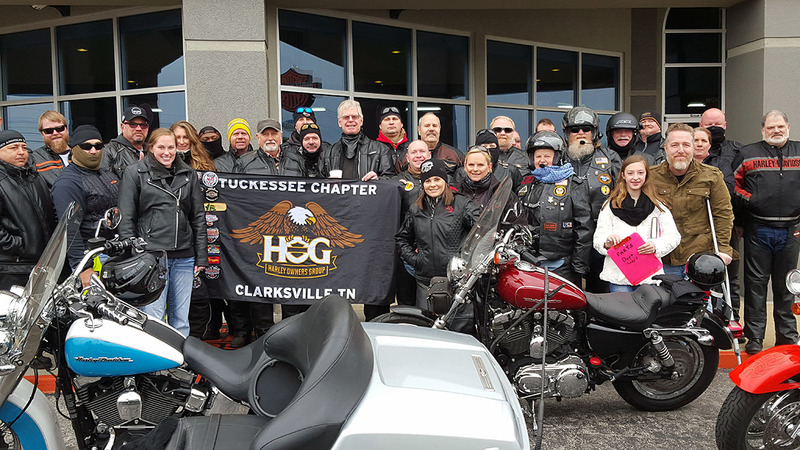 Clarksville, TN – Now that 2016 is behind us, the Tuckessee Chapter of the Harley Owner’s group, or H.O.G, is hosting it’s annual Open House, Saturday night beginning at 6:00pm. This meeting is open to anyone who is interested in becoming a member of the Tuckessee H.O.G Chapter. 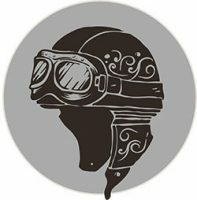 If you haven’t been involved with your local HOG chapter before, this is an excellent opportunity to meet & ride with like-minded people. So if anyone you know is curious what this “HOG thing” is all about, invite them out, everyone is welcome! 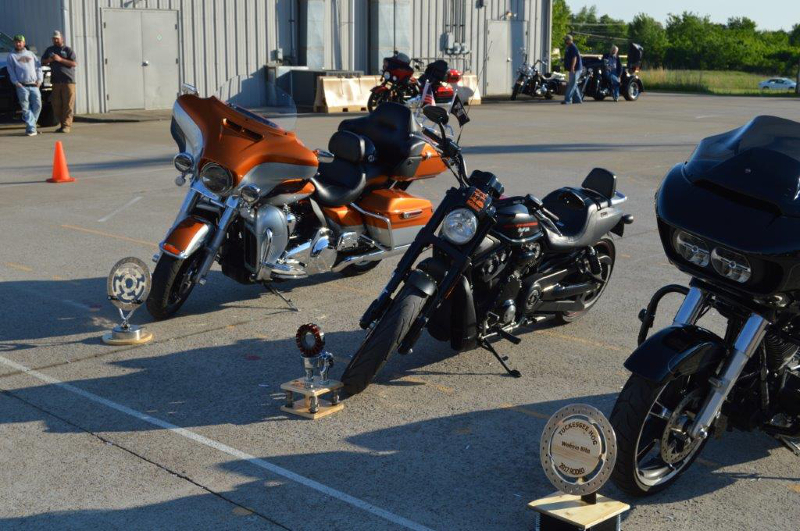 Social hour begins at 6:00pm in the HOG House behind Appleton’s Harley -Davidson, located on the 41-A by-pass. 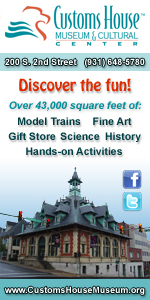 Tuckessee Chapter of the Harley Owner’s group to host it’s annual Open House, Saturday night beginning at 6:00pm.